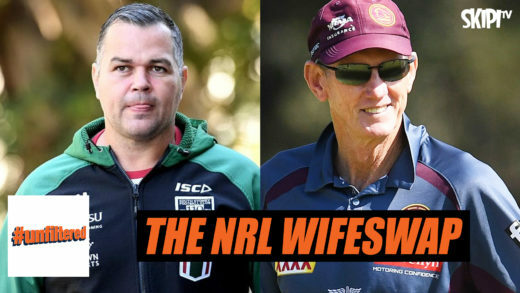 Willie Mason sits down with Iain Byrne to share his thoughts who will come up on top at the end of 2019 if rumours that Wayne Bennett and Anthony Siebold will swap coaching duties at South Sydney and Brisbane Broncos at the start of the 2019 season. 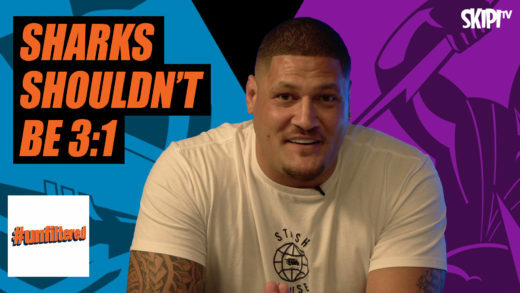 Willie Mason and Iain Byrne discuss the weekends test, where the Aussie’s are up against the best forward pack in the world. 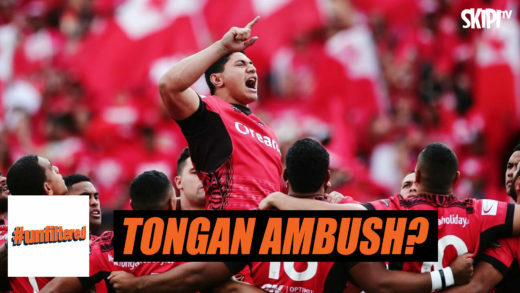 Can Tonga beat the World champs? 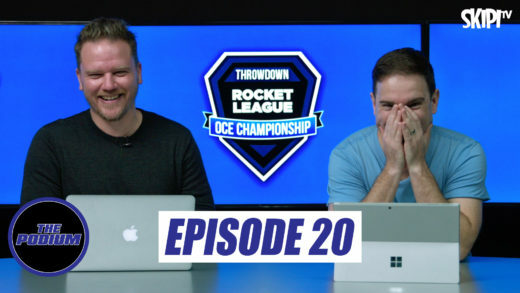 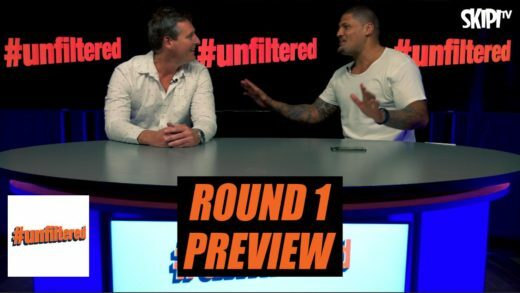 Willie Mason and Iain Byrne sit down on Unfiltered this week to look at the reasons why the Sydney Roosters blew the Melbourne Storm off the paddock last weekend. 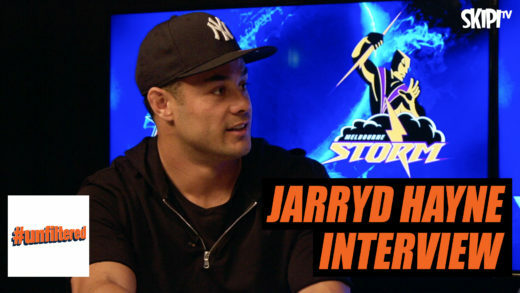 Jarryd Hayne joins Willie Mason and Iain Byrne to preview the NRL Grand Final between the Melbourne Storm and the Sydney Roosters. 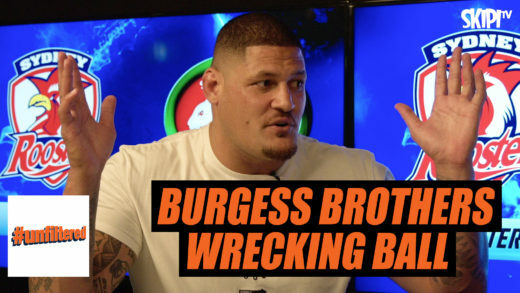 Former NRL enforcer Willie Mason sits down with Iain Byrne to preview the juggernaut between Souths and the Roosters and share his reasons why he thinks Souths will be playing next weekend. 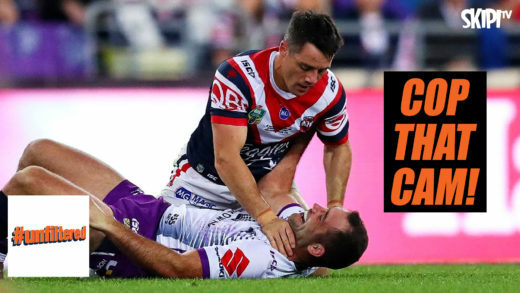 Willie Mason sits down with Iain Byrne to explain why the Cronulla Sharks aren’t intimidated by the Melbourne Storm and can roll them tomorrow night. 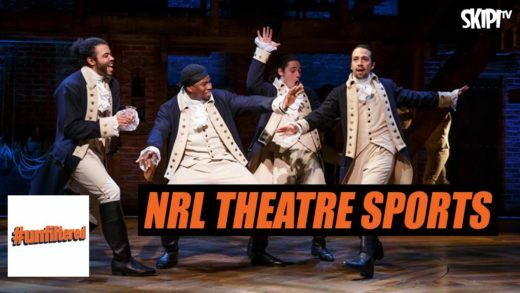 Actor Andy Ryan who has appeared in iconic screen hits including Tomorrow, When The War Began and Love Child sits down with Iain Byrne and Kiki Stewart to discuss the role he plays within the NRL trying to help influence player behaviour off the field.